Built for speed, packed with power! Introducing the new vibrant VX5 Series Cues featuring VX’s first specialized break cues and break-jump cues. With a Venom2 shaft featuring DD Technology and on the go quick-change mini-radial® joints, these deadly VX5 series cues have everything you need to break the competition without busting the bank. Straight out of the future, the VX5 Break Jump Cues have arrived and are taking no prisoners. 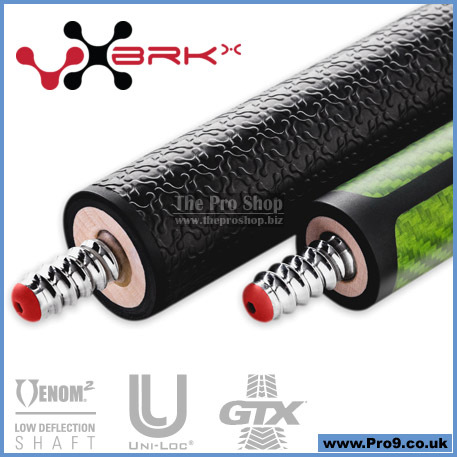 With a Venom2 shaft featuring DD Technology and on the go quick-change matching mini-radial® joints, these vibrant VX5 Break Jump cues have everything you need to break the competition without busting the bank. 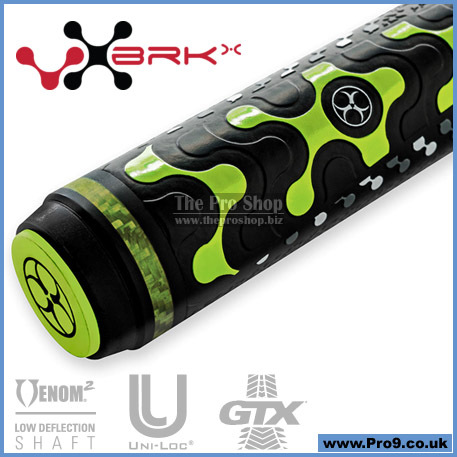 Features the Venom2 Shaft for best-in-class playability and a slick, glossy finish.